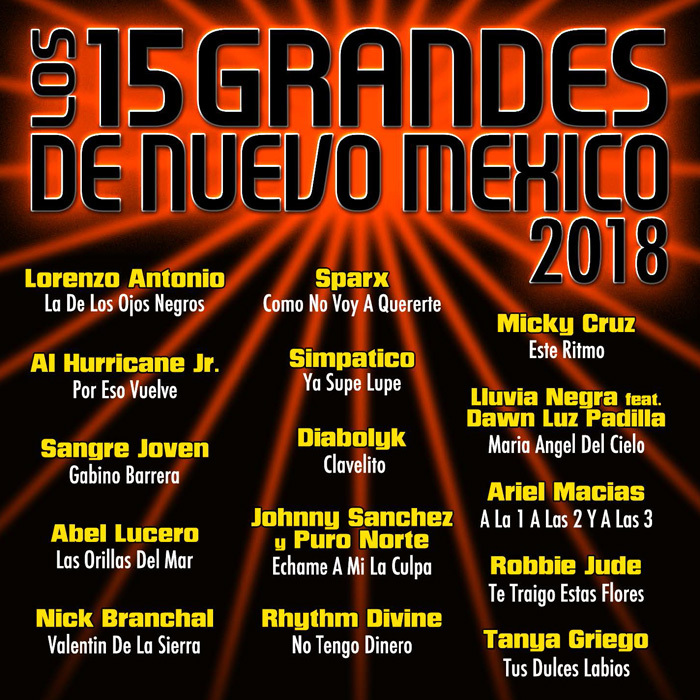 Los 15 Grandes De Nuevo Mexico – The Most Prestigious Awards Show in the New Mexico Latin Music Industry! The Most Prestigious Award in the New Mexico Latin Music Industry! Tickets are available now to New Mexico Music’s Biggest Night! 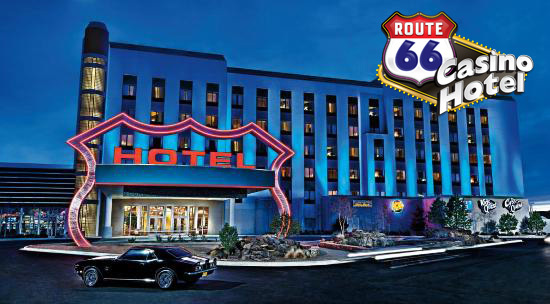 Join us at Route 66 Casino Hotel on Saturday November 17 for the 2018 15 Grandes De Nuevo Mexico Awards Show and Dance. 15 Grandes De Nuevo Mexico Award Winners! Los 15 Grandes De Nuevo Mexico Music Awards!